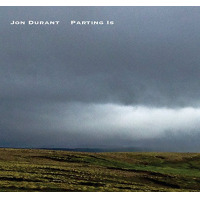 Guitarist Jon Durant brings a unique sense of texture and melody to his instrument. 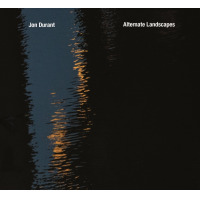 Following his acclaimed CD Parting Is, Jon Durant returns with a new solo album Alternate Landscapes. While both records are solo guitar, that’s also where the similarity ends. 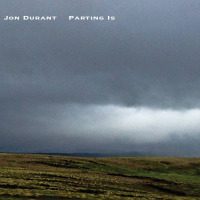 Guitarist Jon Durant brings a unique sense of texture and melody to his instrument. His distinctive “cloud guitar” soundscapes and engaging lead work have graced numerous CD recordings and film soundtracks. His 2018 release Parting Is was nominated for “Best Ambient Album” in the Zone Music Reporter awards. In 2019, several highly regarded recordings feature Jon’s work as a session player, including Stephan Thelen’s landmark Fractal Guitar on which Durant can be heard alongside David Torn and Marcus Reuter and many other innovative guitarists.